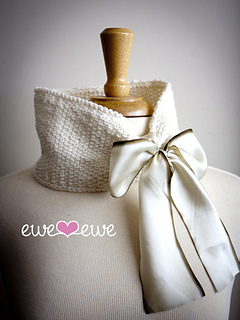 The Café Latte Cowl is an elegant linen stitch neckwarmer that is easy to knit and even better to wear. 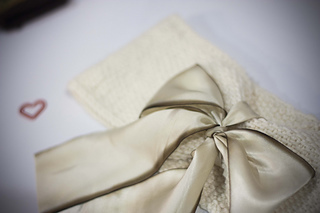 Use one ball of our soft Wooly Worsted merino yarn to knit the piece and then adorn it with a lovely silk ribbon bow. You’ll look elegant at the café with your latte. Gauge: 18 sts to 4” in st st.